Apple Pie is luscious in all its incarnations, unless the incarnation is that of the pale, dry, flat variety often found in super markets. I don’t understand how you can bake something until it is cooked to near desiccation and still have it be fish belly white. Apple pie should ooze fruit. If it is in a traditional pie the lid should be crisp with sugar with the juice of the apples bubbling and sticky at the pinched edges of the pastry, if it is an open tart the fruit should be glazed until the glisten and if it is a tart tatin there should be a deeply coloured caramel covering the gold of the apples. There is no excuse for bad apple pie. When I was 12 I went to France with my Aunt and her family, I remember three things from that holiday, fresh pastries in the morning, crepes still hot from the pan filled with Nutella and a slice of apple pie that was very different from the excellent pies my Mum made. This was an open tart, filled with sliced apples suspended in custard, it was glazed with apricot jam and was very very good. I have been trying to replicate that pie for a while and this recipe is the closest I have come. 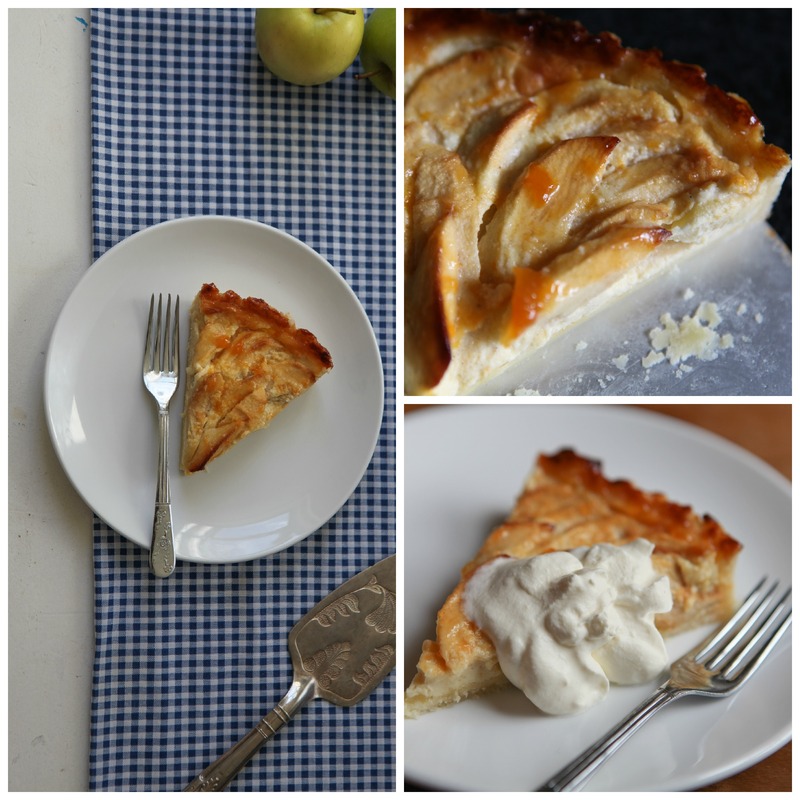 I have tweaked this recipe, very slightly from the recipe for Besancon Apple Tart, as given by Darina Allen and Rosemary Kearney in their book Healthy Gluten Free Eating. 9″ springform / removable base tart shell, buttered. 1 tablespoon of lemon juice or water. Make the apricot glaze by combining the jam and the lemon juice or water in a pot and melting over a low heat, strain the glaze through a sieve and then add it back to the pot. Keep it in the pot so you can warm it slightly before brushing the pastry base and again before giving the tart its finally glaze. 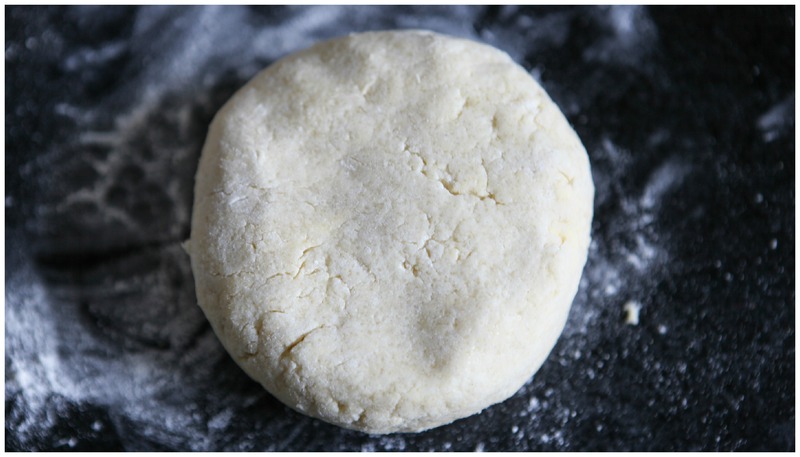 Take the shortcrust pastry that has been chilled for an hour and roll out between two sheets of cling film. Take your buttered tart tin and removing the top layer of cling film carefully lift the pastry and turn it gently over the tin. 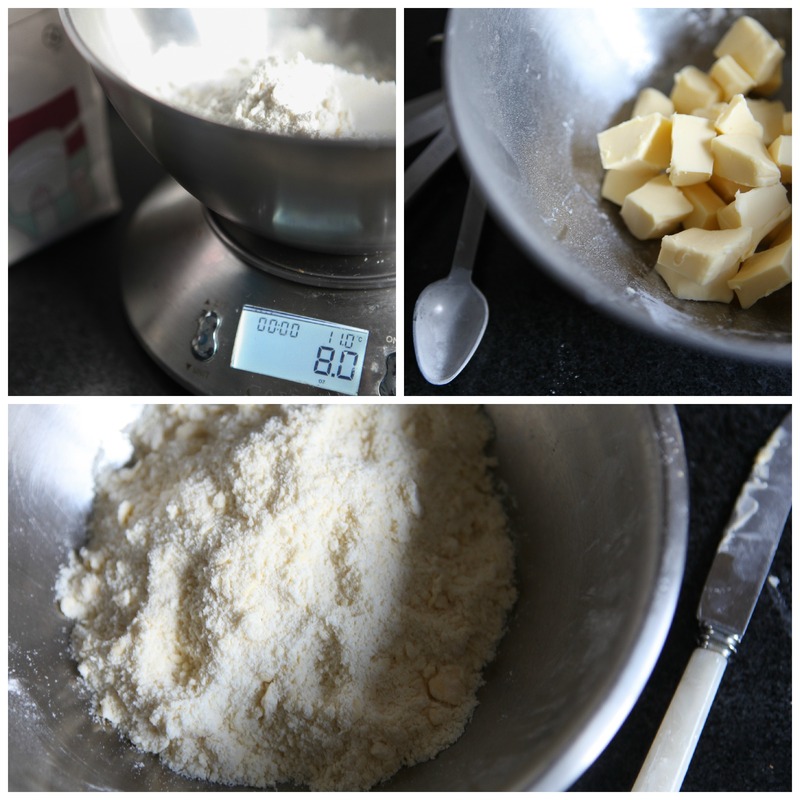 Ease the pastry in to the tin and then remove the bottom layer of cling film. Trim the pastry , don’t trim too close to the top of the tin as pastry will shrink while it bakes. Pop the tin in to the fridge for ten minutes so the pastry can rest. Line with parchment paper and baking beans. I have used tin foil when out of parchment paper but it is more difficult to remove from the par baked tart shell. My baking beans are two bags of dried chickpeas. Blind bake the pastry shell for 15 – 20 minutes and then remove the parchment paper and beans, take care with this in case the pastry sticks to the paper and tears, if it does use some of the pastry trimmings to patch the damage. Brush the shell with egg wash and return to the oven for 3 – 4 minutes. Leave it to cool slightly and then brush the base with some of the apricot glaze. Peel, core and quarter the apples. Cut the quarters in to even slices abut 3mm thick. Arrange the slices in the shell in an overlapping circle, starting at the outer edge and working in towards the centre. In a bowl whisk the eggs with the sugar, cinnamon and cream and strain this through a sieve over the apples. A good tip is to put your tart tin on a baking sheet. Half fill the tart shell and move it on the baking sheet in to the oven and then once it is on the shelf pour on the rest of the custard. I have in the past ended up with more custard on the floor than in the shell by trying to move it to the oven while full! Bake for about 35 – 40 mins until the custard is set and the apples are cooked. Remove from the oven and brush with the warmed apricot glaze. The glaze not only gives a beautiful glossy appearance to your tart but also gives a lovely flavour. You can serve this tart warm with whipped cream or ice cream or when it is cool you can keep slicing off pieces to nibble on every time you walk past it in the kitchen.